If you already like the Cherry Mobile SkyFire 2.0, here’s another Cherry Mobile android phone that will surely love by photo enthusiasts- the Cherry Mobile Omega HD 2.0. Cherry Mobile Omega HD 2.0 is powered by 1.2 GHz Quad-Core Processor with 12MP BSI w/ Flash and 2MP BSI front camera. It also features Dragon Trail Glass Technology 5’HD IPS Screen, 2100 mAh Battery and others. 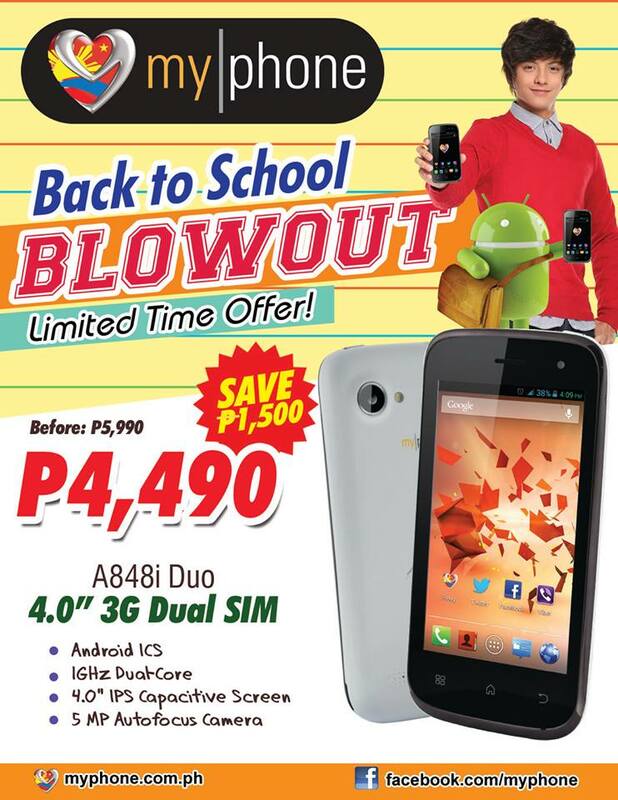 Cherry Mobile is now having SALE on their Cherry Mobile Burst that run until June 2, 2013 in all Cherry Mobile store, kiosk or accredited dealer nationwide. 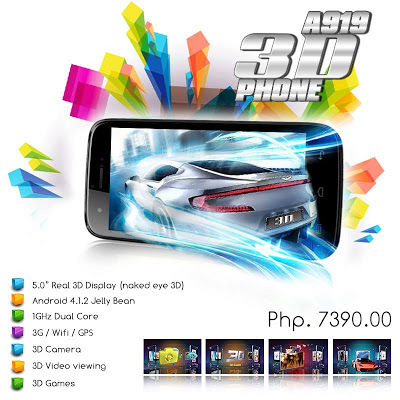 Another amazing android phone that was recently released by MyPhone, featuring 5” Naked Eye 3D (WVGA) Display that runs on Android 4.1.2 Jelly Bean- the MyPhone A919 3D Duo. It seems that the MyPhone A919 3D Duo is somehow the other version of MyPhone A919i Duo. The new android phone is powered 1GHz Dual-core processor with 5-megapixel rear camera and VGA front facing camera. 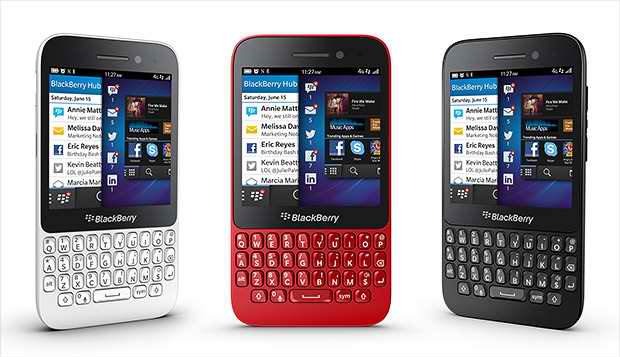 Starting June 7, Globe Telecom will offer the newest Blackberry mobile phone on their best-ever MySuperPlan 999- the Blackberry Q10. It says that Globe Telecom becomes the first telco in the Philippines to launch the BlackBerry® Q10 and will be the only operator offering the newest BlackBerry smartphone for the first thirty (30) days. You can get the BlackBerry Q10 for as low as P1499 monthly under the best-ever MySuperPlan 999 with a monthly cashout of P500* over a 24-month contract period. The postpaid bundle comes with unlimited LTE surfing of up to 42 Mbps and a monthly consumable peso-value amount which can be converted to avail of call, text and surfing combo services. Other than Cloudfone’s affordable tablet like cloudpad 970g, cloudpad 880d, cloudpad 700d, the best selling point of the brand is their operating system of their android phones. Most of the mobile phones run either the Ice Cream Sandwich or Jelly Bean. These devices also powered either Single Core or Dual-Core. 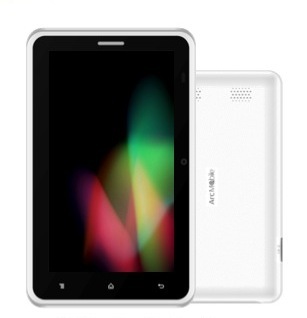 Cloudfone has series of Excite android mobile phones namely Excite 350G, Excite 320E, Excite 320G, Excite 350E, Excite 350i, Excite 400d and Excite 500d. The brand has also collection of Thrill android phones which include Thrill 400G, Thrill 430x, Thrill 430G, Thrill 500g and Thrill 430d. The last device is called the Cloudfone Ice 350e. The newest android phone of HTC officially landed in the Philippines- the HTC One. 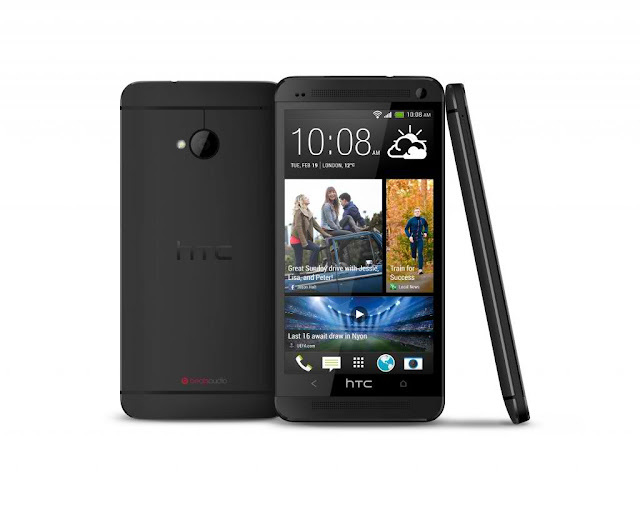 The HTC One runs on Android Jelly Bean 4.1 and powered with 1.7GHz quad core Qualcomm Snapdragon 600 CPU. It also featured 4.7” Full HD 1080p with Gorilla Glass 2, UltraPixel camera (4mp resolution), 2.1mp wide angle secondary camera, LTE capable and other interesting key features. If you’re on the tight budget and looking for affordable mobile phone with competitive specs, you might wanna check out the Cherry Mobile W19. Cherry Mobile W19 is a very sleek mobile phone. It features 4.2" Touchscreen LCD, 1.3 MP Camera, Mobile TV and among others. 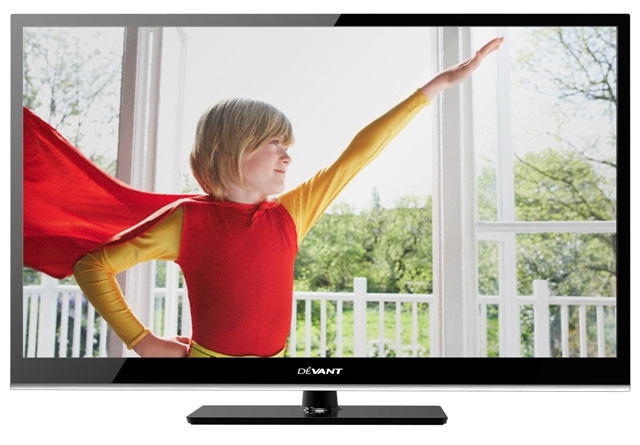 I got message from our friends from Devant that you can enjoy long hours of doing movie marathon, playing games or surfing the web on their smart energy efficient TV- the Devant LEDTech TVs. Devant TVs are built with cutting edge LED technology that is a key energy-saving component. LED refers to the lighting system responsible for displaying images on the screen. LED’s efficient backlighting system is proven to consume 20% to 30% less power than conventional and plasma TVs. You can definitely enjoy watching your favorite tv series or movies with their Devant 50iTV630 LEDTech TV. It provides a larger viewing experience with its 50-inch screen. It boasts an incredible detail in Full HD 1080p; top-notch video quality and picture clarity that can only come from Devant LEDTech TV’s high-resolution and high-definition displays. I'm sure all of us don't want to get high telephone bills . As much as possible we want to limit our calls, text and data usage to prevent overages. You know what guys, good news because Globe launched the next-generation postpaid plan in best-ever MySuperPlan which definitely you can get more than what you pay for with a plan value that is almost twice the value of prepaid load. With the best-ever MySuperPlan, each plan has a corresponding ‘peso value’ (PV) which can be converted to avail of a combination of call, text or surf services, free or discounted gadgets, and a monthly consumable amount for more calls, texts, and surf. Looking for a cool case for your iPhone 5? 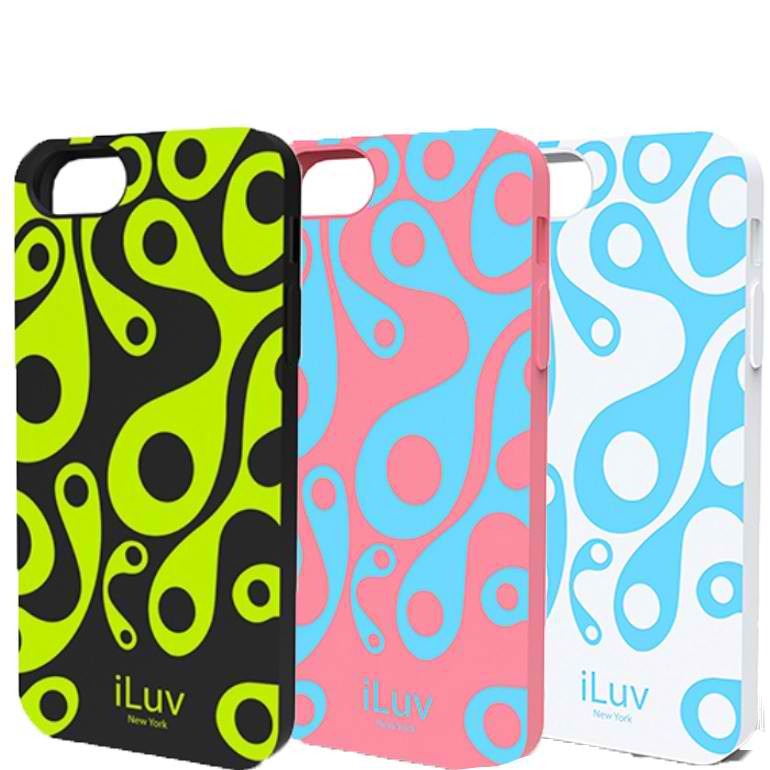 iLuv introduces cool and funky iPhone 5 Aurora cases that glow in the dark. YEAH! You read it right! It’s glowing in the dark. Available in pink, black and white retro patterns, they do not only protect your phone against dings and bumps but also make your phone alive. If you’re looking for affordable android phone with competitive key features, you might wanna try the Arc Mobile Nitro 400D. Nitro 400D flaunts 4.0 WVGA display with 5.0 MP front and 0.3 MP back camera. It runs on Android Jelly Bean 4.1.2 and has 1GHZ Dual Core A9 processor. It also boasts dual sim, WIFI, 512 RAM and 4GB ROM. 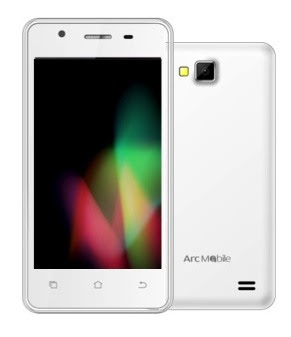 The first tablet on the tab series of Arc Mobile is called the Arc Mobile Tab 700M. One of the best key features of the Arc Mobile Tab 700M tab is the Mobile Analog TV on a 7.0 WVGA screen. It’s a 2G capable android device that runs on Android Ice Cream Sandwich 4.0.4. It also features dual camera and sim. 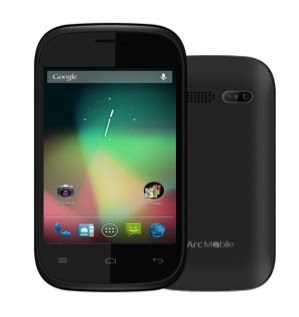 The first entry on the Prime series of Arc Mobile is called the Arc Mobile Prime 350. Prime 350 is 2G single core android phone. 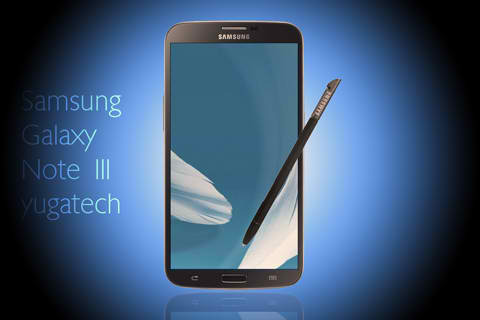 It features Android Gingerbread 2.3.5, Dual sim, 1.3 MP back camera and 0.3 front camera, Mobile Analog TV and others. Honestly, I’m not really into Blackberry. The first time I used this phone, I’m having a hard time to use the qwerty pad. I always get typo error. Good thing they released mobile phones that can be used the touch screen and keypad at the same time. Anyway, for all Blackberry fans out there, RIM released the Blackberry Q5 on Tuesday at the Blackberry Live 2013 in Orlando. 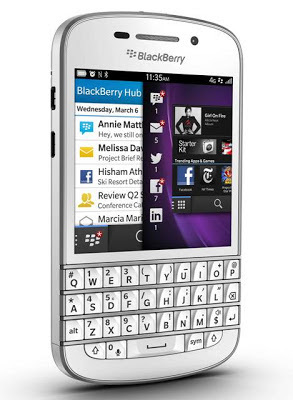 It runs on BlackBerry OS 10.1 with 3.1 inch IPS display. It also features 5-megapixel autofocus rear camera with 2-megapixel front-facing camera, 8GB internal storage, 2GB RAM, WIFI and among others. If you’re only familiar with Neo’s laptop or netbook, the brand is also offering tablets. They recently released the Neo Omnipad, sporting 3GSM dual -core processor. 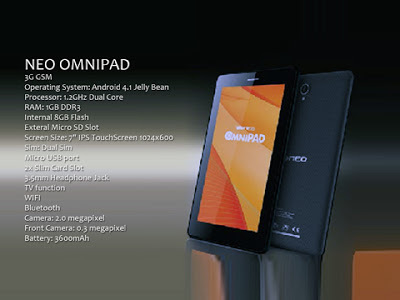 Neo Omnipad boasts dual-core Android 4. 1 Jelly Bean with 7” IPS touchscreen. It also features dual 3G connectivity, 1 GB Ram, 2.0 megapixel camera, among others. I think the first tablet released by Neo was the 10.1 inch Edge Omnipad. I checked the website of Smart and I saw on one of their articles that they are now offering a plan that comes with 4th Gen iPad and iPad mini which powered by Smart LTE. 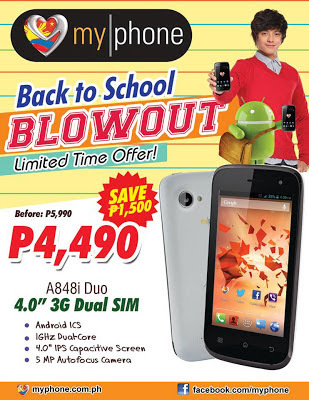 Smart subscribers and upcoming customers can get the devices at Plan 499. It comes with 65 hours worth of 3G / 4G / Smart LTE usage monthly with a lock-in period of 24 months and a charge of P499 a month (until service is terminated) on top of one-time payment or option to pay in 24 months amortization for the device. I was in SM Sta. Mesa when I saw a kiosk selling mobile phones and tablets. I immediately checked the devices in the cube and asked the sales lady the brand of these devices. According to her the brand is called Cloudfone. Cloudfone is not that yet so popular in the Philippines compare with other local brands like MyPhone and CherryMobile. The brand is offering quality smartphone-devices and tablets that we can use as a personal digital assistant in storing our schedules, appointments, music and video and others. 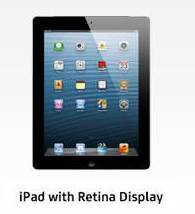 There are lots of tablets available in the market that offer competitive key features. You can get this quality thru local phone brand Starmobile that introduces a 7.0 HD Android 4.0 Ice Cream Sandwich tablet - the Starmobile Engage 7HD. 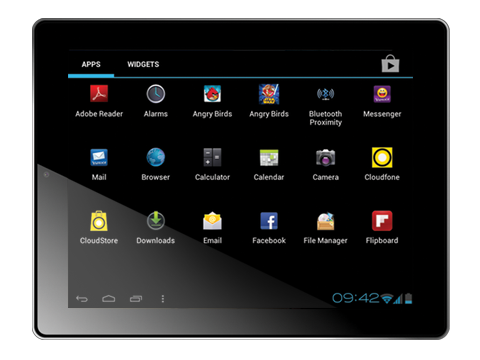 Engage 7HD boasts amazing key features including 7-inch Capacitive Multi Touch Display with IPS Technology, 8 MP Camera with Flash plus VGA Front Camera, 1.2 GHZ Dual Core, among others. For more details, blog and review on Starmobile Engage 7HD visit Starmobile website and their Facebook Page. How would you like to have tablet and a TV at the same time? Now, you can have it thru Starmobile Engage 7 TV. A tablet introduces 7.0 Android 4.0 Ice Cream Sandwich with ALL TV. Engage 7 TV flaunts Allwinner A 10 ARM Cortex A8 1.2GHz, 7-inch Capacitive Multi-Touch display WVGA (800x480) pixel resolution at 133 pixels per inch and dark brush metal finish. For more details, blog and review on Starmobile Engage 7TV, visit their website www.starmobile.com.ph or check out their Facebook page. Looking for 7.0 Android 4.0 Ice Cream Sandwich? Check out Starmobile Engage with the price of Php 5,990. Starmobile Engage features 1.2GHz Processor, 3MP plus VGA Front Camera, WIFI, Capacitive Multi Touch Display and others. You would definitely love to access your social networking sites and play your favorite games on big screen of a affordable tablet. For more details, blog and review on Starmobile Engage, visit their website www.starmobile.com.ph or check out their Facebook page. Another new windows phone that was recently launched by Nokia, sporting a dual core processor and corning gorilla glass 2- the Nokia Lumia 925. 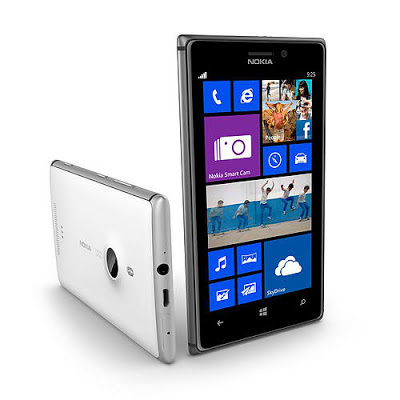 The Nokia Lumia 925 is equipped with aluminum body, 8.7 megapixel camera pure view autofocus and 1.2 megapixel camera.. 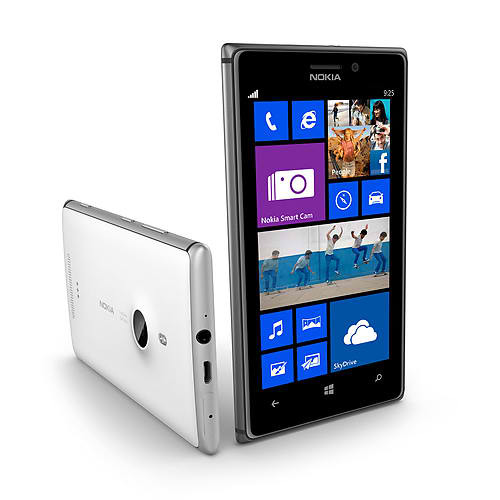 It has thinner and lighter compare to previous models of Nokia, which is the lumia 928 and lumia 920. I heard from my friend that US telecom Tmobile is no longer offering Nokia or windows phone to their subscribers. I don't have yet the updates about this issue. After the unveiling of MyPhone of their newest android phone MyPhone a919i duo, Cherry Mobile also unveiled their new quad-core powered android phone, the Cherry Mobile Sky Fire 2.0. The special retail price of the phone is Php 7,999 which is also the price of their Cherry Mobile Omega HD. The new smartphone sports 1.2GHz Qualcomm Snapdragon S4 Quad-core Processor with 5.0-inches qHD (960×540) Scratch Resistant Capacitive Display. It runs also Android Jelly Bean 4.1. There are some provinces in the country that cannot easily connect or access on their favorite TV shows. Good thing there’s SkyBroadband and BayanDSL that can access iWantv. You can definitely access all top rated shows of ABS-CBN, Studio 23 and ABS-CBN’s News Channel ANC. 24/7 via iWantv. You can get also get live streaming to DZMM Teleradyo and Myx. iWantv airs rimetime, news, kiddie shows, telenovela shows, , lifestyle, entertainment programs, noontime variety shows and others. I’m sure everyone is looking forward on every episodes of MMK. Good news to all SkyBroadband and BayanDSL subscribers because iWAntv is for Free. For more deatils and inquiries for iWanttv, Visit www.iwanttv.com.ph! Get the new Huawei Ascend G510 for FREE if you avail the Sun Cellular’s Sun Plan 450. 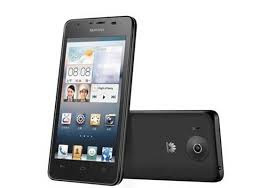 The Huawei Ascend G510 boasts of Android 4.1 Jellybean, Qualcomm Snapdragon MSM8225 dual-core 1.2GHz, megapixel camera with LED flash, 4.5-inch FWVGA (854 x 480) IPS display and other interesting key features. 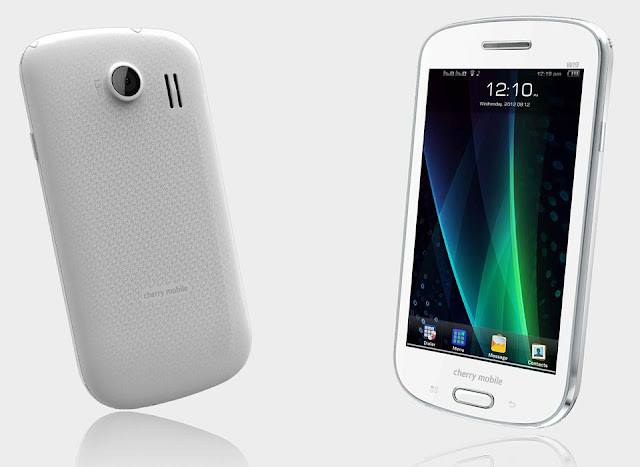 For more details and review Huawei Ascend G510 and Sun Plan 450, check out Sun Cellular and Huawei website and Facebook Page. 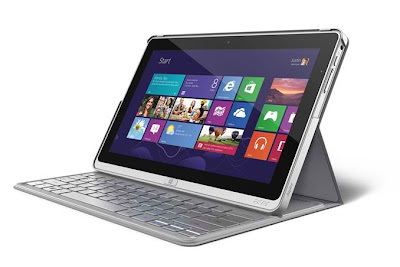 Acer released their own version of a Windows 8 tablet and laptop that can now be sold in the Philippines- the Aspire 3. The stunning look of the Acer Aspire 3 would definitely love by everyone specially those students who are now preparing for the school this 2013. The new gadget is powered by Intel Core Tm i3-3229Y 1.4GHz dual-core with 1.6″ IPS HD LED @ 1366×768 pixels and Mobile Intel HM77 Express Chipset. Check out more review and details about Acer Aspire P3 ultrabook on Acer website and Facebook Page. I’m sure most of the Pinoys are always waiting for the sale of their favorite phone brand. If you’re a fan of O+ plus mobile phone, get ready for the grand opening sale of Quad-core O+ 8.15 android phone on May 11, 2103 at O Plus Concept Store in SM North EDSA. 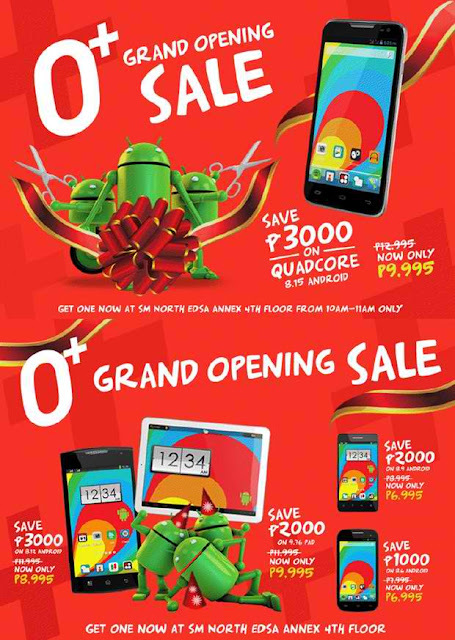 And guess what.. the first 100 people who will buy from 10AM-11AM will get Php 3,000 off from O+ 8.15 original price. 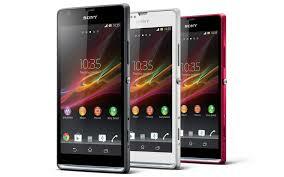 Sony Xperia SP will be coming in the Philippines this May with the suggested retail price of Php 19,990. The new smartphone has LTE capabilities feature. It boasts with Sony Bravia Mobile Engine 2, 4.6-inch HD display, 4.6-inch HD display and others. For more information and review of Sony Xperia SP, visit Sony Philippines' Facebook page. If MyPhone recently released a HD quad-core smartphone called MyPhone a919i, Cherry Mobile posted a photo of the Fusion Bolt, Flame 2.0, Fusion Fire and a blank mobile phone which will be the newest phone that the brand gonna offer to their customers soon. The new Cherry Mobile phone seems to be the Skyfire 2.0. It will be run on Android 4.0 and powered with quad-core processor. Other specs of the Cherry Mobile Skyfire 2.0 include Android 4.1, 4.7-inch display and 1GB RAM. The (SRP) price of the Cherry Mobile Skyfire 2.0 will be sold for Php5,999. 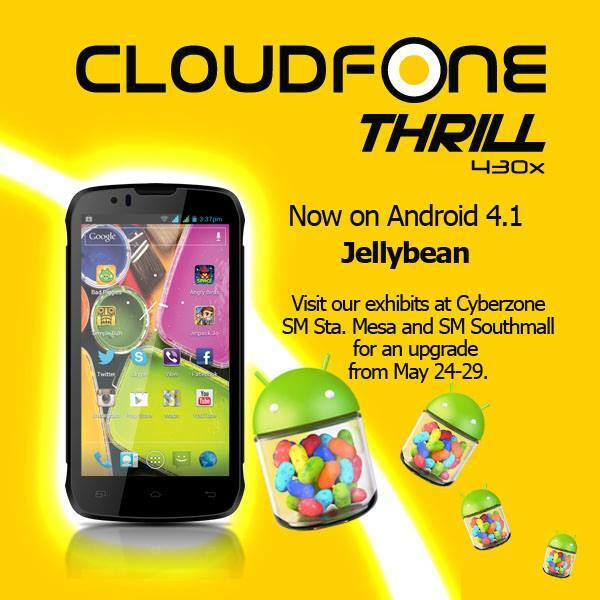 For more information and review of Cherry Mobile Skyfire 2.0, visit Cherry Mobile website or its Facebook account. If you’re an avid fan of Samsung camera or perhaps a user of this brand, Samsung recently announced its latest addition on their NX family of super cool Smart cameras – Samsung NX2000. Other specs of the Samsung NX2000 Smart Camera include ISO 100 – 25,600, microSD card slot, WiFi, NFC and others. It comes into 3 colors such as white, black and pink. It also bundled with a 20-50mm lens and Adobe Lightroom 4. The (SRP) pric of the Samsung NX2000 will be around to $650. 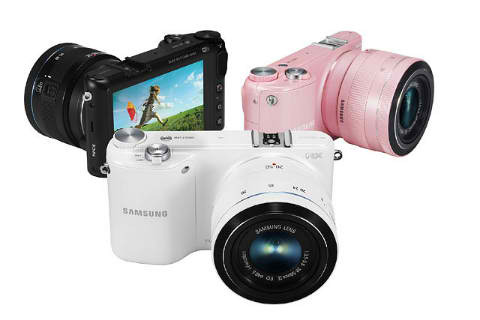 For more information and review of Samsung NX2000 , visit Samsung website or its Facebook account. Check out the latest device of Acer sporting with 15.6-inch Full HD 1920×1080 touchscreen display, an Intel Core i5 1.8GHz processor and HD webcam the Acer Aspire R7. 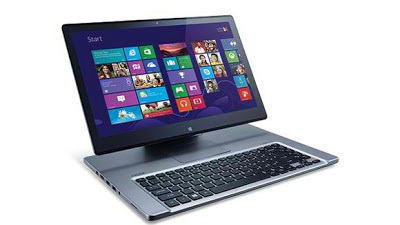 The new Windows 8 Ultrabook features a unique four-in-one design, meaning it can repositioned the keyboard as well as an HD touchscreen. It could be on the Ezel mode, Notebok mode, Display mode and Pad mode. Other specs of the Acer Aspire R7 include Intel Core i5 processor, 12GB of memory, up to 1TB hard drive or a 256 GB SSD, volume control button, WiFi, Bluetooth dual mics, HDMI port, SD card reader, audio jacks and others. Acer Aspire R7 will be available in the US starting May 17 for the price of $1,000 (SRP). For more information and review on Acer Aspire R7 visit Acer website or Facebook account.